THE five-day Commons debate on Brexit is nothing to do with you, MPs have confirmed. 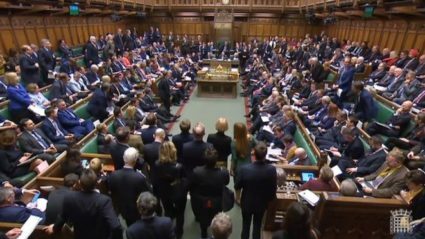 Members of parliament stressed the debate over Theresa May’s Brexit deal will focus entirely on arcane points of procedure, ideological foaming at the mouth and political tribalism as its most cynical and pathetic. Tory MP Julian Cook said: “Everyone who is not directly involved should keep their noses out. “This is serious politics for serious politicians, not some playground brawl that none of the participants even dimly understands. Labour MP Nathan Muir added: “We’ll thrash this out, decide what’s best for us and use our media to persuade you it was your idea all along.